The Hope Foundation’s presence amongst third level students has been steadily expanding in recent years.Involvement can take numerous forms from HOPE Societys to volunteers to course placements. A large numbers of these students may have been involved with HOPE during their secondary school years, and wish to continue their support once they continue on to college. 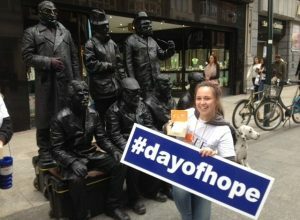 However we also have interest from students who are coming across HOPE for the first time and are interested in our work. 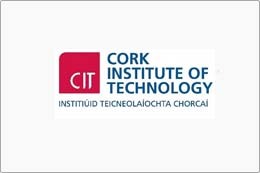 There are very active HOPE Societies in both University College Cork and Cork Institute of Technology. 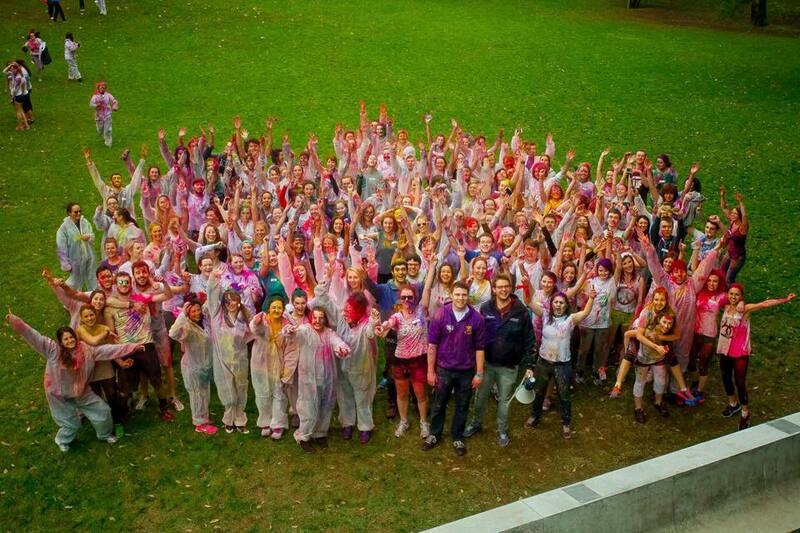 These Societies fundraise and organise social events during the college year, and are a wonderful way to make new friends and stay active in the community. Many third level students also volunteer with HOPE in Kolkata during the summer, or as part of a college course. Of course, we welcome all students to help out with our DAY OF HOPE in October. If you would like to start a HOPE Society in your college, then please contact us and we would be happy to help. Take a look at the below societies as an example. Their Social Media will give a good idea of what they are about. We are always looking for fundraisers to host events and fundraisers, such as table quizzes, coffee mornings, movie nights or maybe even something more unique. You may also wish to help us sell Butlers HOPE chocolate bars and raise awareness on our National Day of HOPE, held every October. Hit the streets, classrooms, businesses or wherever you will find people! If you have an idea for a fundraiser or would like to help out on Day of HOPE then please get in touch with us and we will help you get organised. 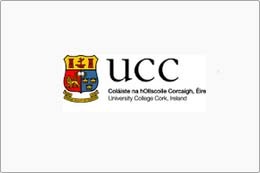 Since 2009, Froebel College of Education in Dublin has worked in partnership with the Hope Foundation in Kolkata. With an immense amount of knowledge, skills and resources, these students embark on what can only be described as a life-changing experience. Frobel students spend one month in in which they organise workshops for teachers and directly teach the children. The Froebellian Method of Teaching provides additional English and Math support to the teachers and explores new teaching methods such as role play, active learning, use of play, phonics and art.The HOPE-Froebel Partnership is a dual exchange of ideas, resources and learning, providing the Irish students with a true insight into a different culture, way of life and teaching methods. 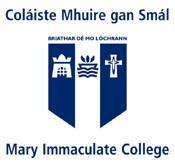 HOPE has been operating a partnership with Mary Immaculate College, Limerick, for several years. Students from 3rd Year B.Eds have the opportunity to take a placement with HOPE projects in Kolkata for 3 weeks to fulfil their AEE (Additional Education Experience) requirements. Placements occur during the summer, and students will work across a range of HOPE projects including protection homes, crèches and coaching centres, delivering educational and recreational activities to the children. Visit our volunteer page for more information or contact: padraig@hopefoundation.ie / admin@hopefoundation.ie. We have a number of College students who spend some of their summer break in Kolkata volunteering with The Hope Foundation. If you have a minimum of 3 weeks to spend in Kolkata, you can make a difference as a HOPE volunteer and experience a truly rewarding time working with street children in India. If you are interested in applying for the Volunteer Programme, please visit our dedicated Volunteer with HOPE page.